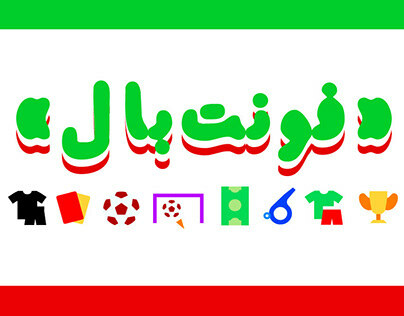 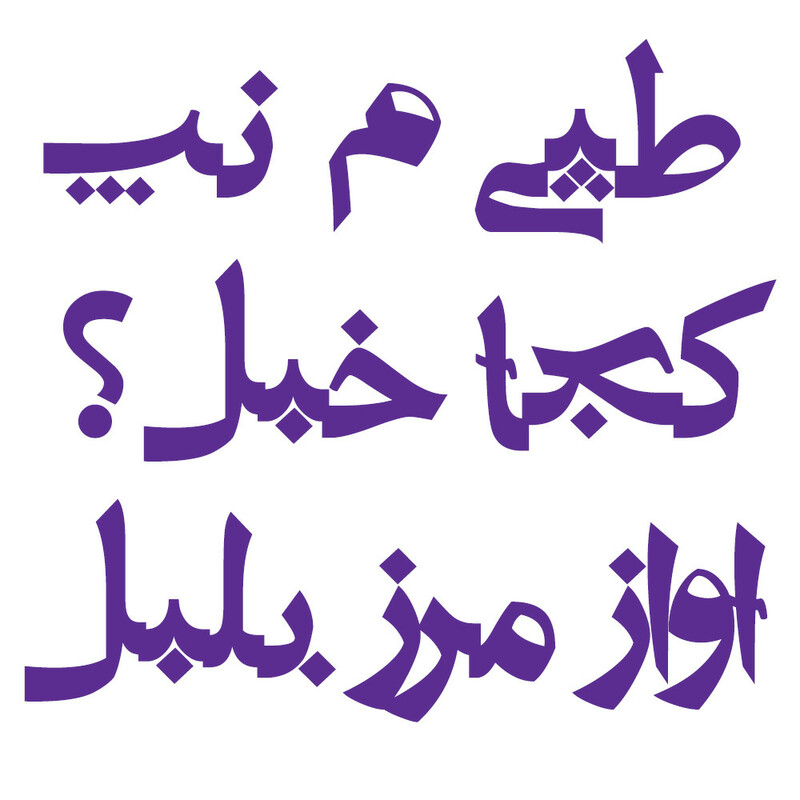 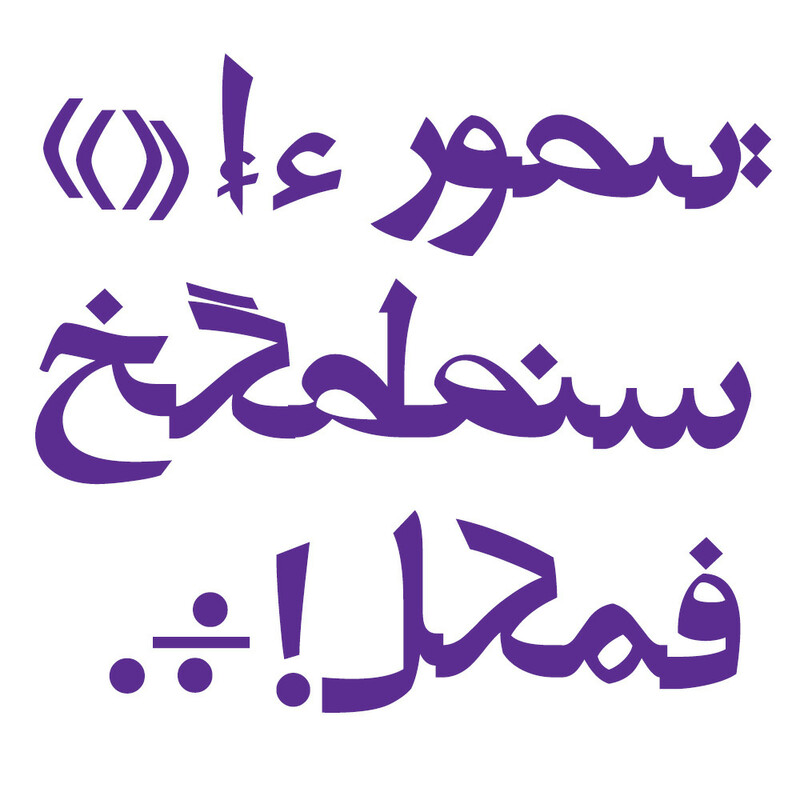 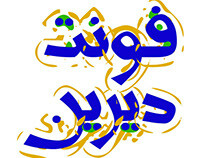 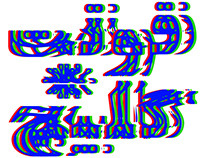 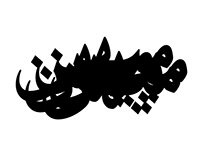 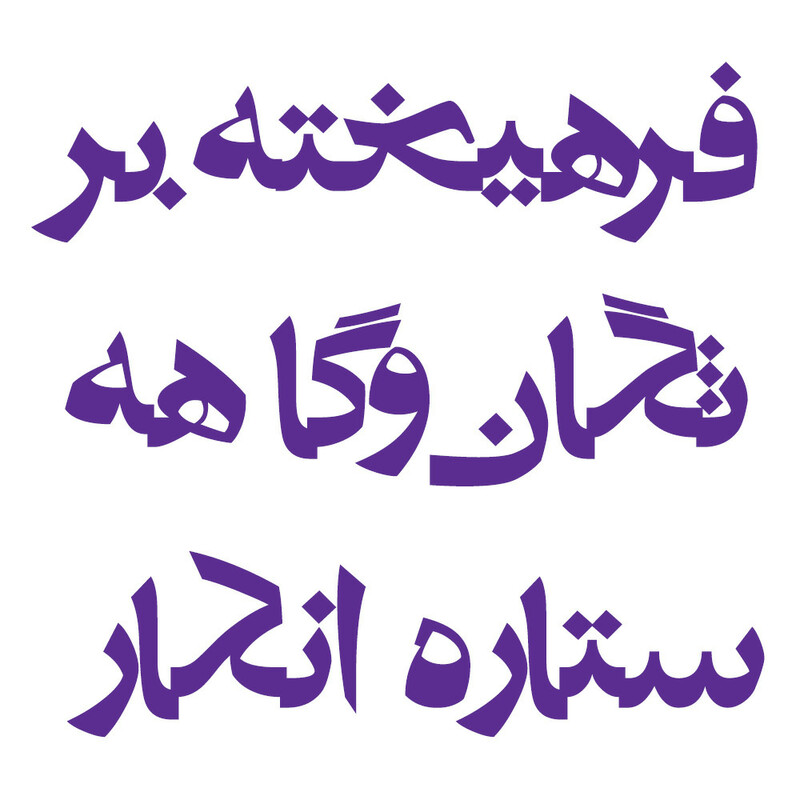 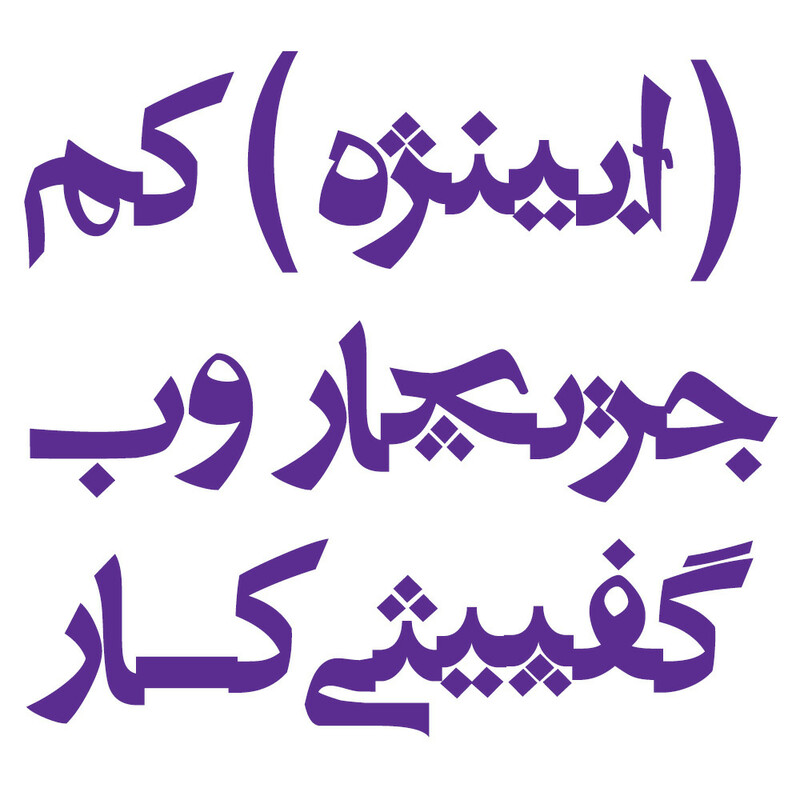 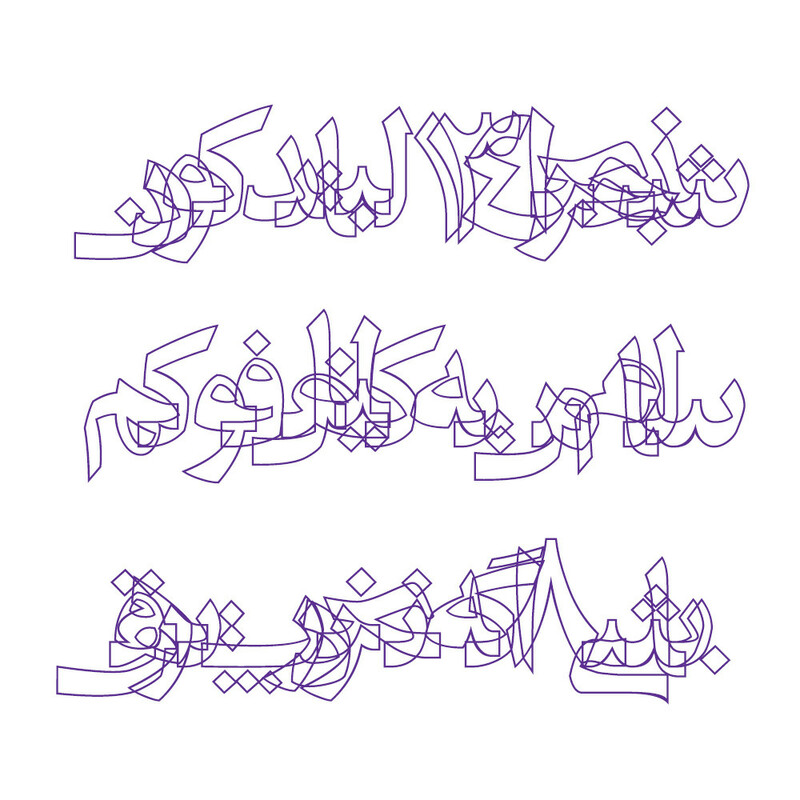 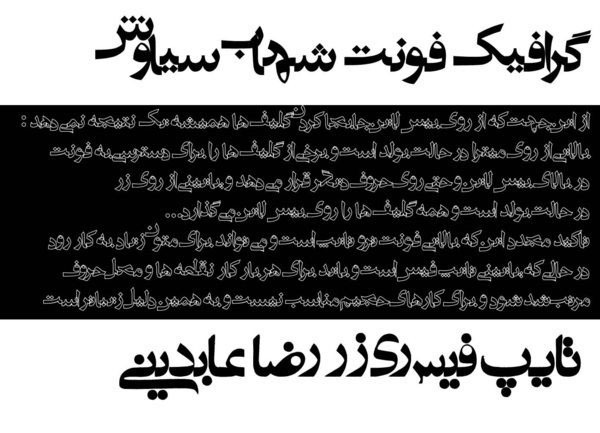 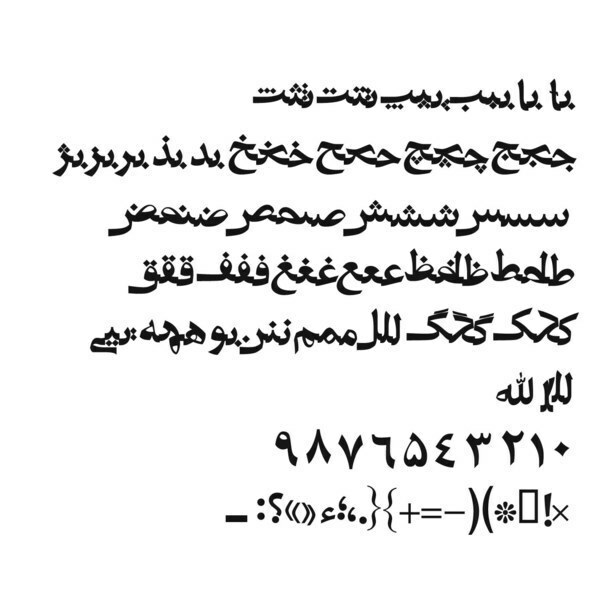 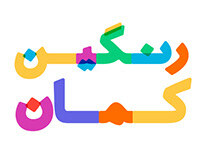 First Persian distorted font in Iran. 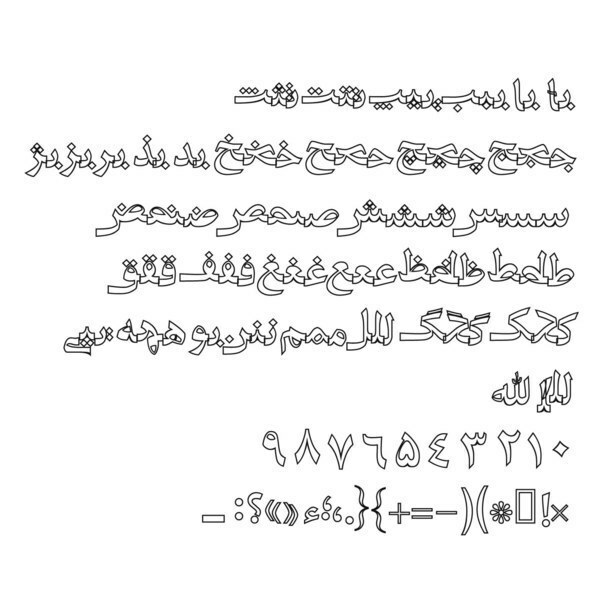 You should know that many typefaces in this category that had been created before, were some personal projects, didn't finalized or exported as a Unicode font. 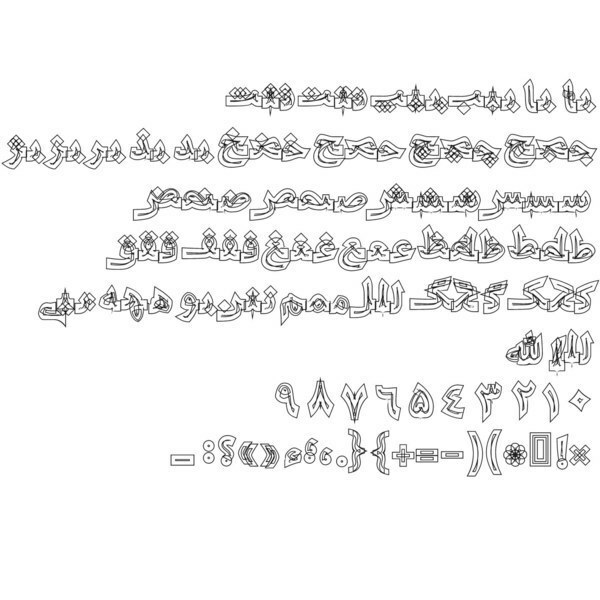 But this is for the first time that a font file in ttf format and also Unicode is being designed.